Pocket.watch, the kid-focused digital network that represents famed YouTube channels like Ryan ToysReview, EvanTubeHD, and HobbyKidsTV, has inked six new licensing agreements that will bring its streamlined creator fleet into a variety of new business arenas, including bedding, electronics, games, activities, and bath products. Pocket.watch announced today deals with home textiles company Franco Manufacturing, youth electronics brand Kid Design, activity company Orb, game maker Buffalo Games, toymaker Brainstorm Products, and health and beauty product specialist Taste. The company said that products will begin to roll out this year on both online and offline distribution channels. For instance, Franco Manufacturing will create an entire range of bedding, bath, and home decor for each of Pocket.watch’s creator brands, launching later this year, while KidDesign will create a laser tag game, a line of walkie-talkies, and a collection of headphones and other electronic toys alongside seven-year-old unboxing phenom Ryan ToysReview (pictured above). Ryan will also release a line of kites, gliders, and parachutes with Brainstorm Products. (Pocket.watch reps five total channels, including the aforementioned creators as well as ‘Let’s Play’ gamer CaptainSparklez and Evan’s sister, JillianTubeHD). Additional products include: activity and craft kits launched in conjunction with Orb for each of Pocket.watch’s creators, as well as lines of branded games and puzzles from Buffalo Games. 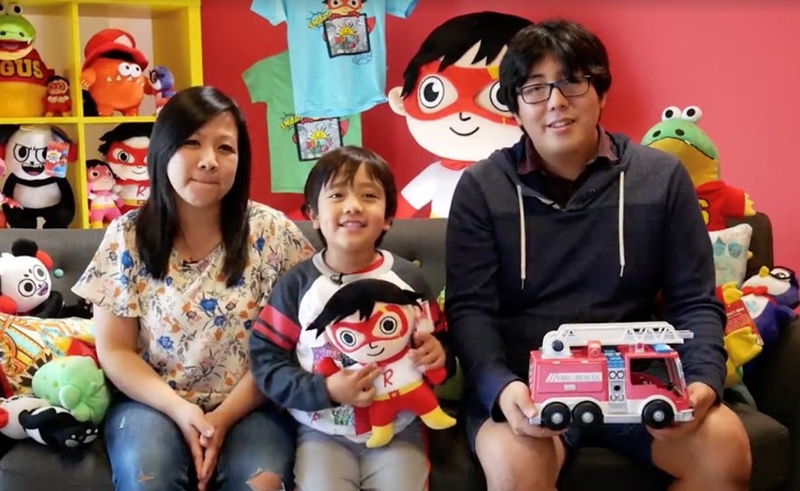 Ryan ToysReview and JillianTubeHD will also develop a range of bath, cosmetics, and beauty products in collaboration with Taste. Pocket.watch announced similar licensing deals with Bonkers Toys and apparel maker The Bentex Group in February, and Ryan unveiled several toys from that partnership in February at New York’s Toy Fair. 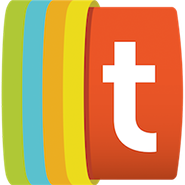 Additionally, Pocket.watch operates its own book imprint with Simon & Schuster.